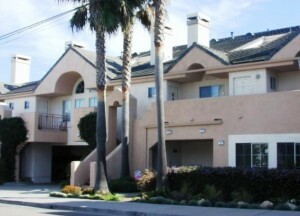 Call us at 805-540-8485 for a free property evaluation. Our listing and marketing service enables you to get the best possible outcome in the sale of your property. We have decades of real estate success selling properties on the California Central Coast. Call us for a consultation about marketing strategies for the sale of your property. Visit our testimonials page to see what satisfied clients through the decades say about our services. Our listing specialties range from beachfront estates and luxury ranches to charming cottages. We provide a full-featured listing service to market your property for best results both offline and on the internet. Statistics show that over 90% of buyers search on the internet for properties. 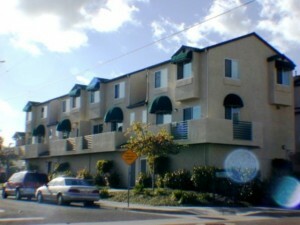 Ocean West Properties has an internet marketing strategy in addition to the offline marketing. 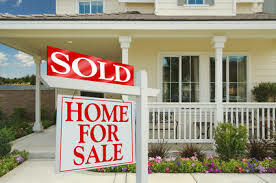 Along with the For Sale signs and other local marketing your property will be marketed online. A careful walk through of your home and a market evaluation will provide a home evaluation. There are quick home evaluation calculators available on the internet but these do not consider all the details of the property's value. It is important to have both a comparison to other similar properties and a listing of your property's unique features and benefits. Pismo Beach Real Estate Project. Your property will be listed on Zillow and other major internet sites. From there it will automatically be spread so it is listed at multiple real estate listing and search sites throughout the internet. Our social media marketing includes facebook, twitter, google+ and more. The individual property listings are shared on social media. For Sale signs, MLS Caravans and Open Houses are part of the local marketing. With our broad range of local contacts we have opportunities to publicize your listing. 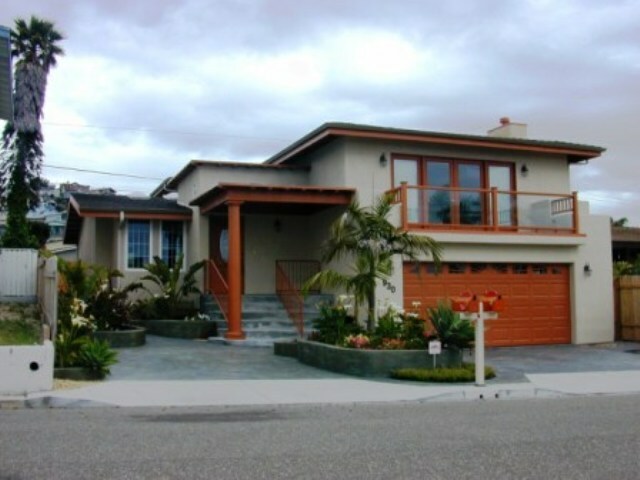 Decades of experience with rentals, vacation rentals and second homes have made Ocean West Properties experts in the field. Ocean West Properties works closely with Coastal Vacation Rentals, the largest vacation rentals company in San Luis Obispo County, offering over 150 properties. 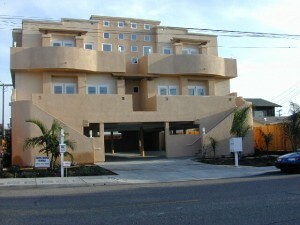 We share a building and work closely daily with Coastal Vacation Rentals. We have been top experts in the business of vacation rentals, travel medical professional rentals and corporate rentals business.